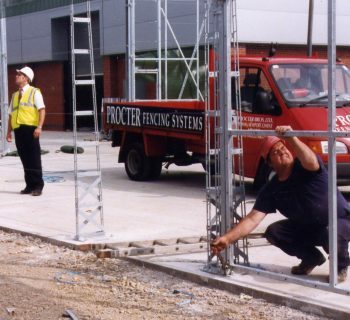 All Procter fencing installation is carried out by our own skilled and experienced installation teams – we do not subcontract out any installations. 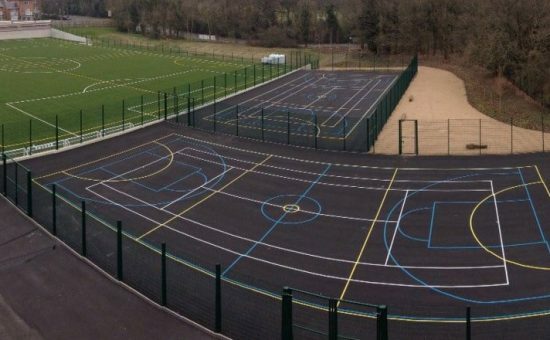 This means that, along with every other stage in the process, we retain complete control over the fencing or fencing and gates project, with our contract managers overseeing every key stage of each installation. Procter Contracts is an accredited company under Building Confidence, and Achilles Link-up and UVDB schemes. Check our Fencing and Gates Accreditation. 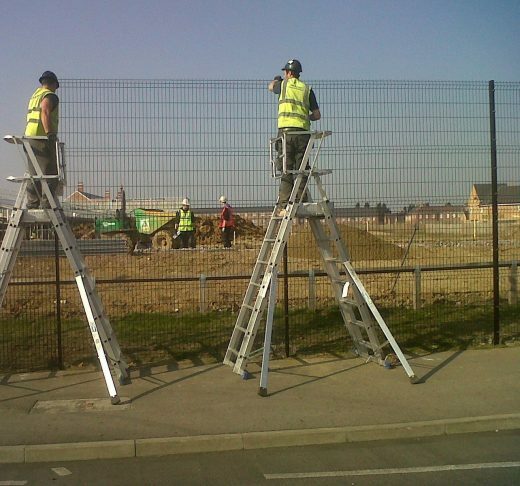 All workforce is minimum CSCS, all supervisors are SSSTS, all management are SMSTS / IOSH qualified which allows us to work on every construction site in the UK. 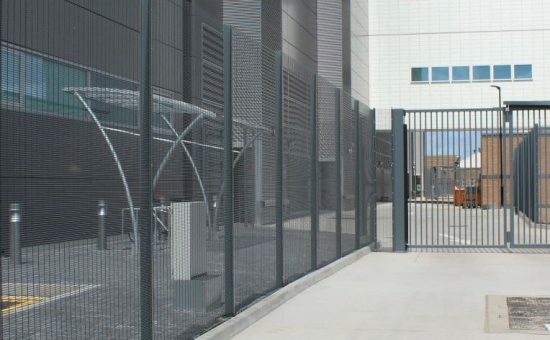 We fully understand that fencing and gate projects will often be just one component part of a much larger construction project. When this is the case, it is clearly critical that our element of the larger project is started and completed on the agreed dates. In many cases, we can perform this project work during weekends or overnight. 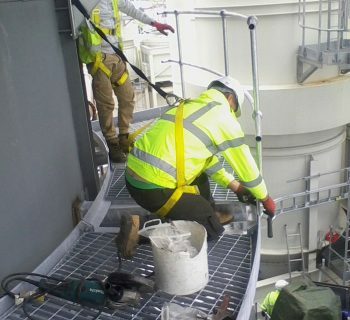 All of this type of detailed and time-sensitive work requires coordination and expert project management, which is exactly what we can deliver at Procter Contracts.